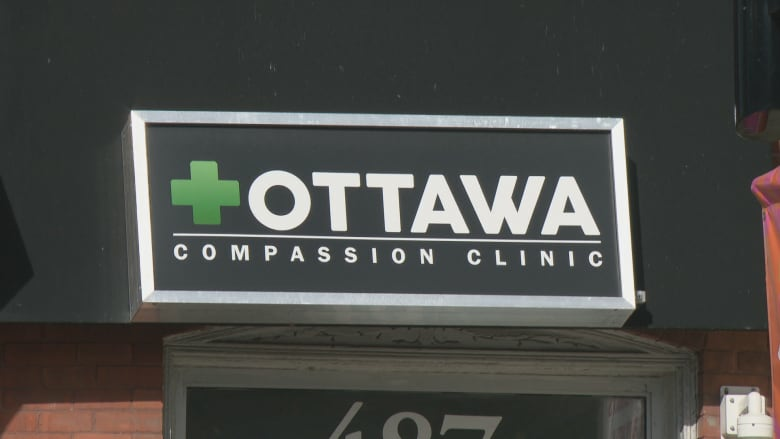 With the date for Ontario cities to opt out of having retail cannabis stores fast approaching, the City of Ottawa is seeking the public's input on the matter. The city launched a public consultation survey on their website and will be conducting phone surveys to see if there is an appetite for physical stores in Ottawa. Anthony Di Monte, the head of emergency and protective services in Ottawa, said they have to gather a report by December in order for council to make a decision by January 22 — the final date to opt out. The survey was opened on Thursday and will be available until Nov. 7. When the Progressive Conservatives formed the government at Queen's Park, they introduced new rules for the sale of legal cannabis. Online sales would be handled by the province, while private retail stores could open but not until April to allow the government to establish retail rules. Before legalization, Ottawa police estimated that roughly 30 illegal dispensaries had been operating, but as part of the new rules implemented by the province, such stores would have to close or otherwise be barred from the legal market. A majority of these stores have closed since Oct. 17, but a few remain open. Const. 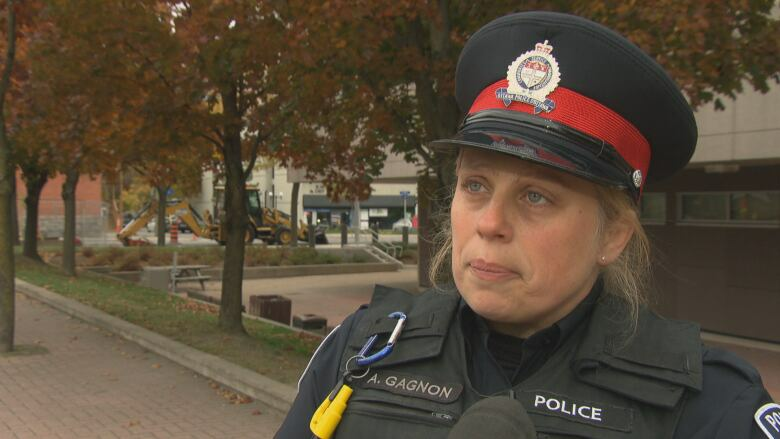 Amy Gagnon of the Ottawa police said that they expect to address the remaining stores in the near future. "Our drug unit does have the file in hand. They will be visiting the illegal dispensaries," Gagnon said. While Ontario residents await the opening of retail stores, the province is handling legal cannabis sales through their online store. But consumers so far have complained about slow deliveries and limited stock. One aspect that Ottawa will have to consider when weighing where to opt in is the proximity of Gatineau. Quebec's new provincial government was elected with a campaign promise to raise the minimum age of consumption from 18 to 21. If they follow through on that promise, Di Monte thinks young residents of Gatineau might come to Ottawa to purchase cannabis where the legal age of consumption is 19. "It's the inverse of what we're normally used to — 18-year-olds in Ottawa normally go to Gatineau to drink." With files from Gilles Taillon.